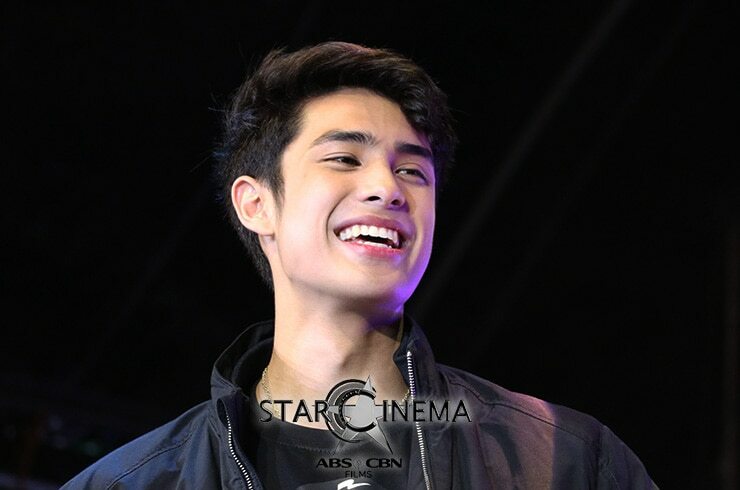 Donny Pangilinan and Kisses Delavin's sweetness truly knows no bounds. The pair, who joined their "Fantastica" co-stars Vice Ganda, Richard Gutierrez, Jaclyn Jose, Maymay Entrata, and Edward Barber at "Fantastic Fam Day sa EK" made a perfect picture of a loved-up pair at Enchanted Kingdom last night, November 2. Facts: they will enchant you with their cuteness! 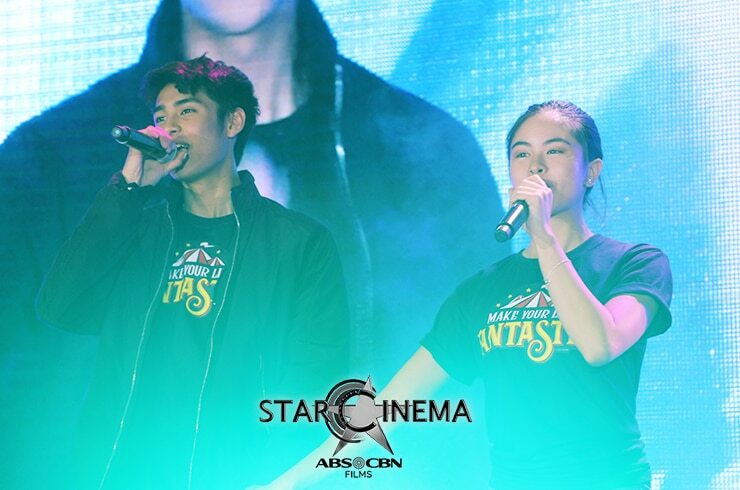 From Donny leading Kisses to the stage with a respectful hand at her back to their "holding hands while singing" moments, these two proved, yet again, that they are completely and totally ship-able. 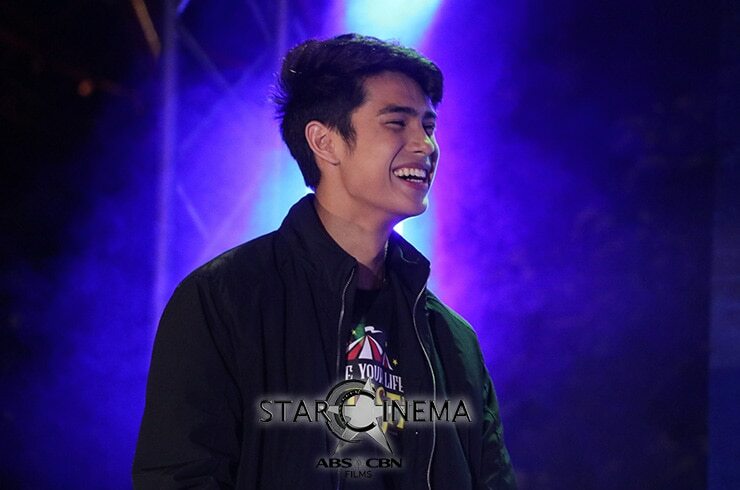 Browse through the photos above for a maximum dose of DonKiss kilig! Bela Padilla, idol na si Vice Ganda! 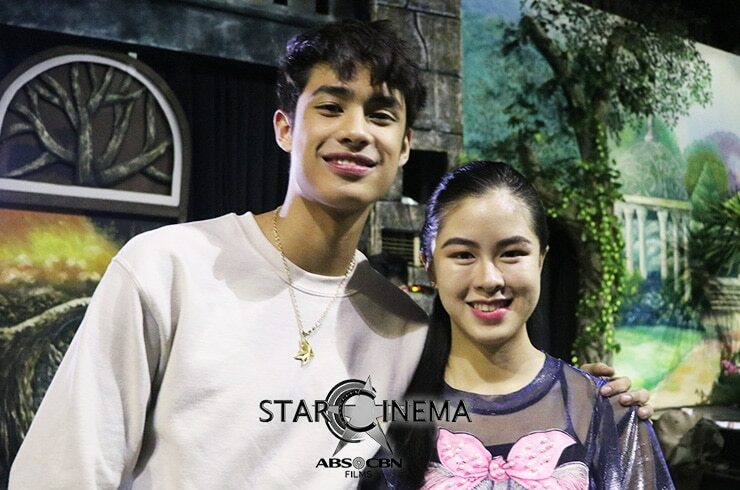 DonKiss, excited nang sumakay sa 'Fantastica' float! Loisa, mahilig 'magpa-baby' kay Ronnie!